Después de una semana de vacaciones, actualizo con un post de mi colaboración con REISS, una de mis firmas favoritas. Me pidieron que hiciera un post de “Mi Madrid secreto” para su web internacional y para compartir también con todos vosotros en mi blog. La ruta personal consiste en: COMER/EAT, BEBER/DRINK, ESTAR/STAY, COMPRAR/SHOP and HACER/DO, todo este recorrido con mis piezas favoritas de su próxima colección Otoño/Invierno. Espero os guste! After a week of holidays, I have just update the blog with a post from my collaboration with REISS, one of my favorite brands. 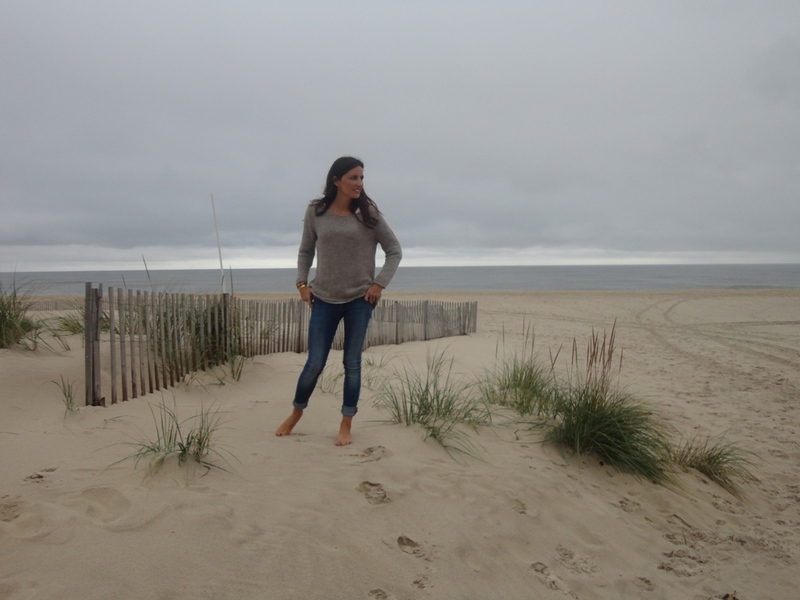 I was asked to do a post about “My secret Madrid” for his international web and also to share with all of you on my blog. The route consists of: EAT, DRINK, STAY, SHOP and DO, all this way with some of my favorite pieces from their upcoming Autumn / Winter collection. I hope you like it! Located in one of the most exclusive neighborhoods of Madrid, Loft 39 is one of the best restaurants with mediterranean inspiration cuisine and New York Style. Perfect to go for lunch in a shopping day. Ekseption is the best multibrand store in Madrid where you can find your favourite brands. If you want to have a drink with amazing views this hotel is your place. 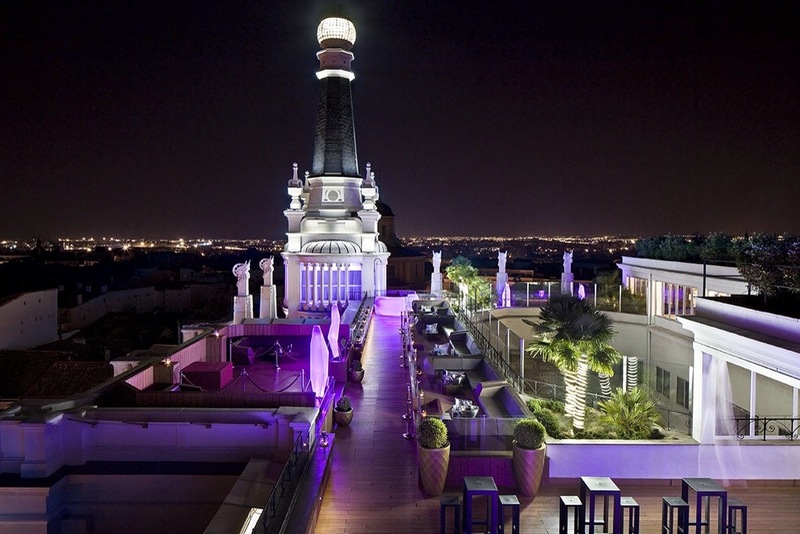 Spectacular panoramic views of Madrid from “The Roof” terrace with the latest music. Is one of my favourites museums and you can find amazing temporary and current exhibitions. In the nearly one thousand works on display, visitors can contemplate the major periods and pictorial schools of western art such as the Renaissance, Mannerism, the Baroque, Rococo, Romanticism and the art of the 19th and 20th centuries up to Pop Art. 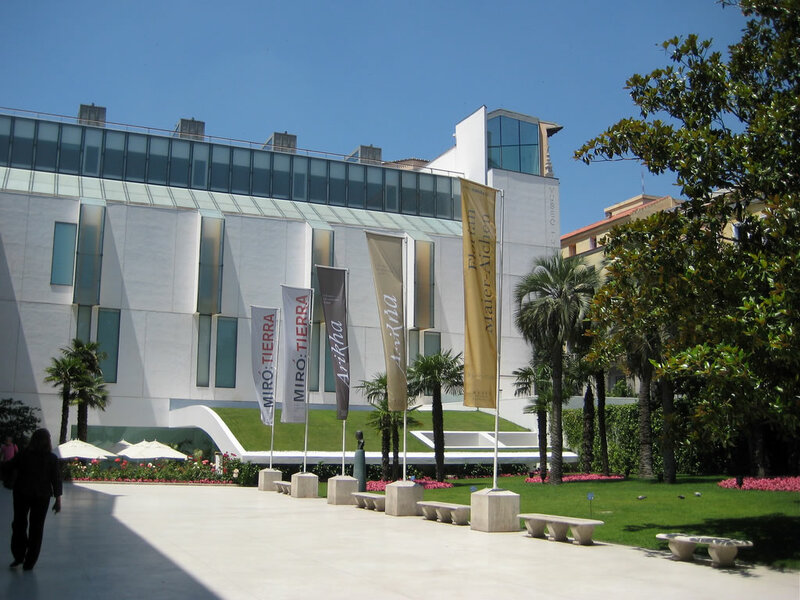 The museum also features works from some movements not represented in state-owned collections, such as Impressionism, Fauvism, German Expressionism and the experimental avant-garde movements of the early 20th century. In addition, it boasts an important collection of 19th-century American painting not found in any other European museum institutions. Refurbished in September 2011 the hotel has fitness, sauna, Turkish bath and indoor swimming pool as a complement of a perfect stay. The hotel offers Beauty Bar in the rooms, massages and exclusive Beauty Treatments of the prestigious International firm Natura Bisse. La Biblioteca Restaurant offers specialties of the Spanish cuisine menu based on the local market and seasonal products. About REISS: Since its foundation by David Reiss in 1971, Reiss has established a design philosophy centred on creating directional, design-led menswear, womenswear and accessories. With an uncompromising commitment to delivering innovative and original products it fuses exceptional design, quality and value.